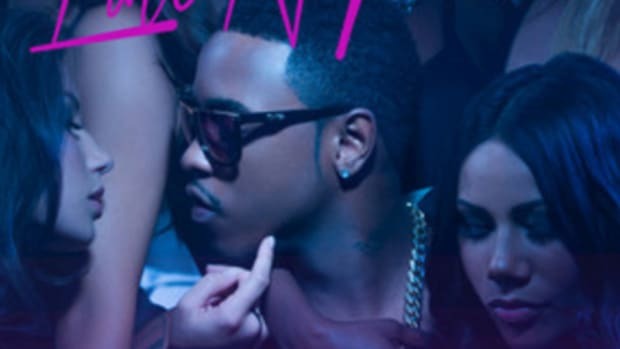 It&apos;s been six months since Jeremih released his latest album, Late Nights: The Album, but that doesn&apos;t mean the Chicago native has been quiet since last December. 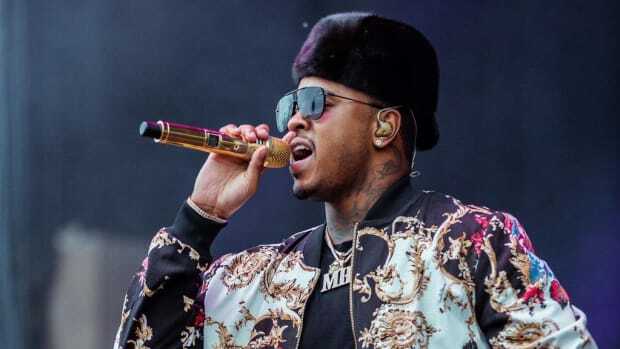 In addition to dropping a remix to "Pass Dat" with The Weeknd, the Def Jam singer, songwriter and producer has appeared as a guest on 11 new records, including Dreezy&apos;s hit single "Body," DJ Mustard&apos;s "Don&apos;t Hurt Me," and PARTYNEXTDOOR&apos;s "Like Dat." 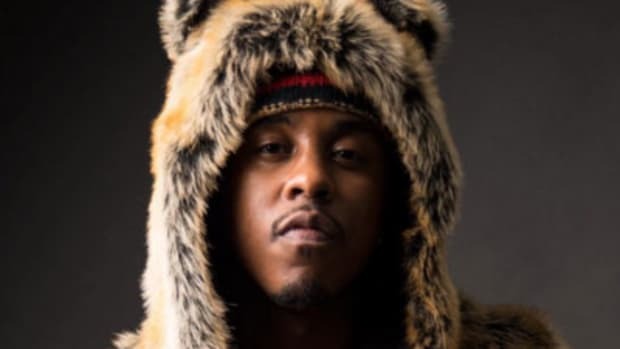 And now, after first hinting at the release during his set this past weekend at Pitchfork Music Festival in his native Chicago, Jeremih has let loose a brand new mixtape, entitled Late Nights - Europe. 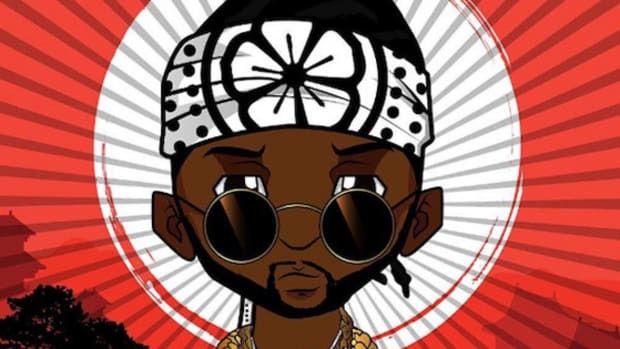 According to the artist, the tape, co-executive produced by frequent collaborator Soundz, was created during the overseas leg of his last tour, with each stop (Dubai, Paris, London, etc...) acting as inspiration behind a track. 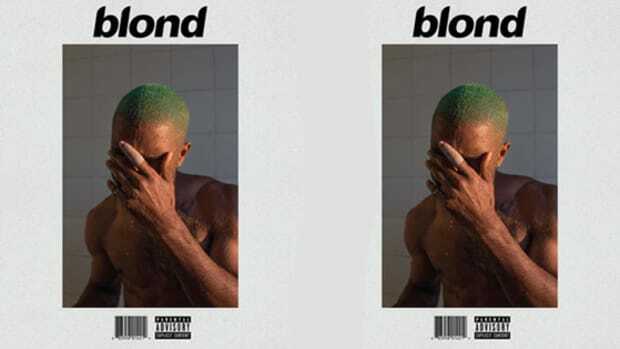 A total of 23 songs were crafted for Late Nights - Europe, per an interview with USA Today, with 14 making the final cut. 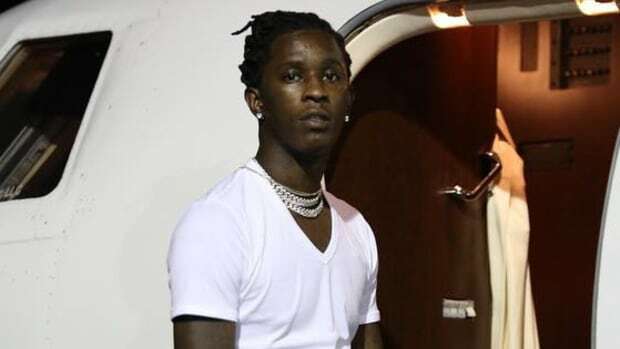 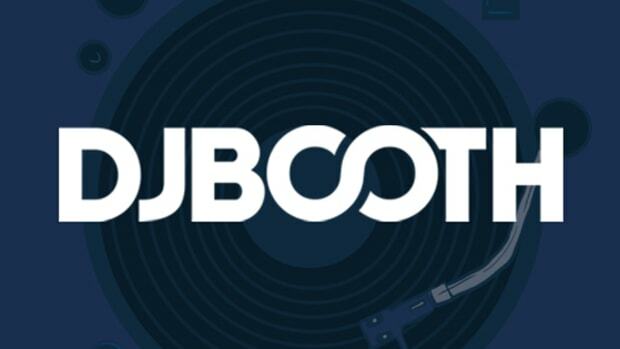 Special guests on the free release include The Game, G Herbo, K Camp, Krept & Konan, Ty Dolla $ign, and Wiz Khalifa, while production credits belong to Brilliance, Kevin Cuebeatz, Reno, The Insomniakz, and more. 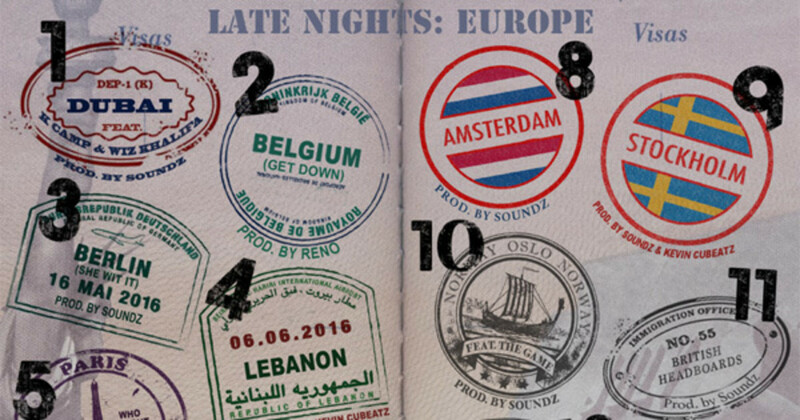 Late Nights - Europe is currently available for free stream and download via Audiomack.